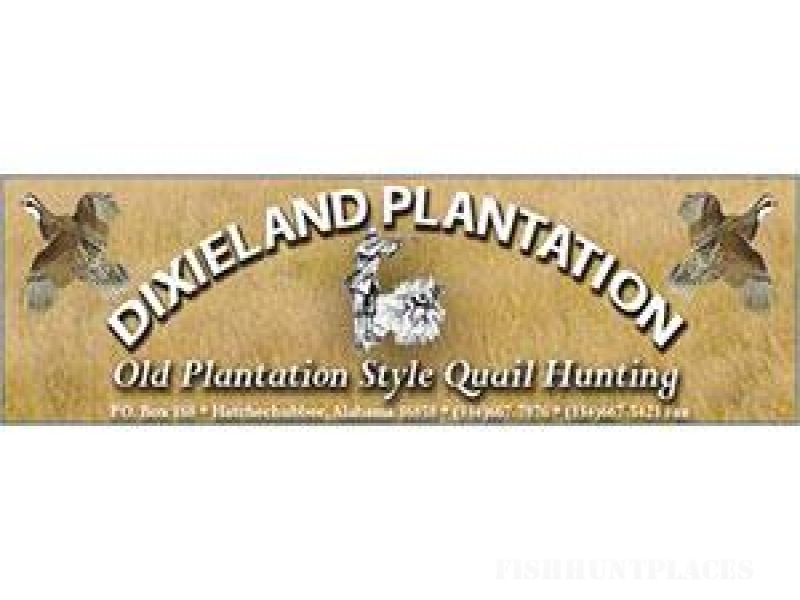 Dixieland Hunting Preserve represents the finest in old plantation style quail hunting. Our year-round quail management program assures plentiful birds so that every hunter can be confident of having the opportunity of bagging the limit. After a hot breakfast, you'll mount one of our fine plantation saddle horses for a morning of unforgettable quail hunting. You will see coveys rise up out of the grass and brush just like you remember from your boyhood. At noon, a delicious lunch at the lodge is served and then it's back to the piney woods for another round of fun and memory making hunting. You'll enjoy a sumptuous southern meal at the end of the day and then relax around the fireplace while re-living the days hunt. Your stories will surely include tales of extraordinarily excellent dog work, the thrill felt at the flight of profusions of birds and the warmth of congenial comradeship.